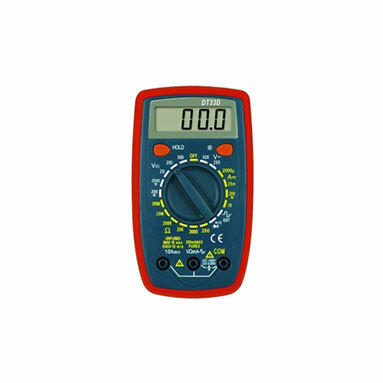 LED light bright illuminates test points . 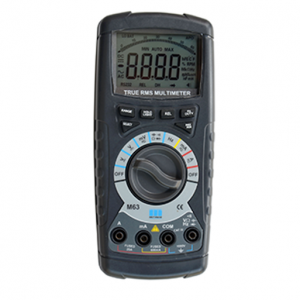 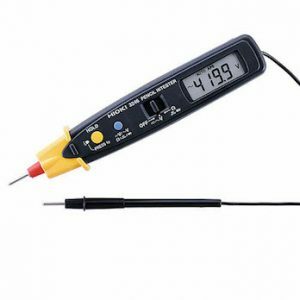 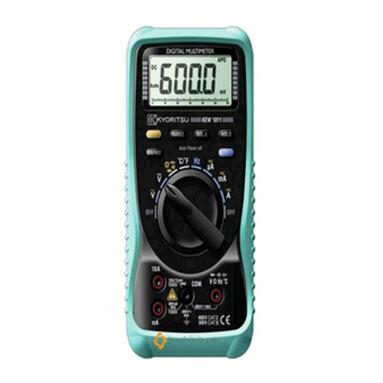 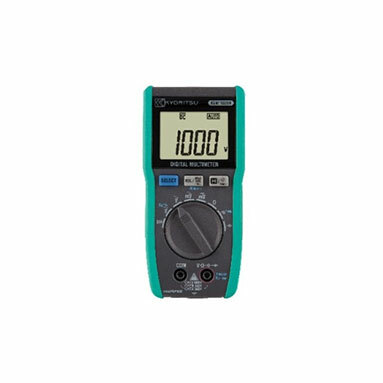 Value for Money 6000 Counts Digital Multimeters. 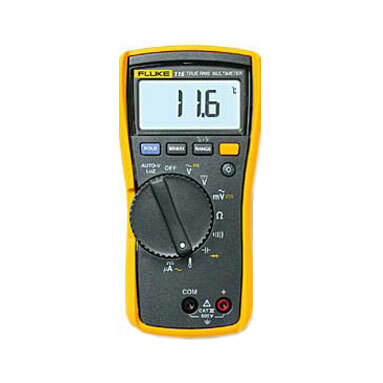 Various Models to suit your needs.